Datafied offers customized document and data services specifically geared to help health insurance providers retrieve, manage, access, organize, and review the medical records of their current and prospective members.  Our HIPAA certified technology and 23 years of experience in the industry have enabled us to streamline our processes thus reducing both the cost and time associated with document retrieval and our related services. The process of finding and identifying HCC codes in patient charts is a very difficult one and it is seldom performed correctly. Without proper documentation and accurate coding performed by expert coders it is simply impossible for health plans to capture their full reimbursements from Medicare Advantage. We also understand the challenges that you face in complying with various CMS requirements for coding and submissions and we can help by making this process simpler, more efficient, more accurate, and most importantly, more profitable for you. Coding gets more and more complicated with each year that passes and deciphering these codes is a painstaking task. In 2015 ICD-10 codes will replace the currently used ICD-9 codes adding to the complexity of the task. Instead of dealing with the constant hassle of ICD coding, let Datafied do the work for you. In order to maintain the highest level of patient care and make sure that operations are being executed as efficiently as possible it is extremely important for health plans to analyze their data and practices. We help plans examine and analyze their current processes in order to identify any gaps in service or shortcomings with their current procedures. Charts are reviewed and results are reported in the most efficient manner possible making the review process fast and simple for your team. The three month RADV audit cycle is a rigorous process that requires a lot of work and attention from any health care provider. Datafied has extensive experience with handling audit projects and experience in dealing with CMS. Let us handle your RADV project and the following dispute resolution process to ensure that your records are submitted accurately and in timely fashion. Go above and beyond with your patient care by having Datafied provide comprehensive patient outreach services to all of your valuable patients. Studies have shown that telephone communications and reminders with recently discharged patients helps prevent hospital readmissions and helps keep patients healthy. The goal in health care is to promote better health among all patients so make patient outreach a priority today! Our outreach program keeps track of patients who are scheduled for treatment and patients who recently received care in order to make sure that your patients get the attention they deserve. Our service is customizable as we work with you to develop a contact and follow-up schedule that you see fit for your patients. Increased patient engagement leads to healthier, happier patients so let Datafied help you start making a difference today.  Datafied values each and every one of its customers and we strive to provide you with all of the record services that you need. We understand how difficult and challenging audits and other record services can be for your business so let Datafied take care of them for you. 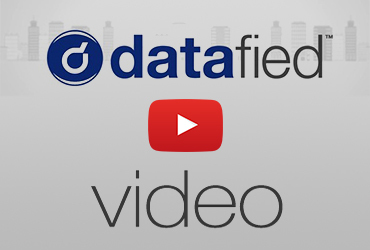 Datafied offers a complete solution for your audit and record review projects. If you have any questions about our service offerings listed above or would like more information, please contact us below.